Perspective. Experience. Community. Mission. Not only is that what matters, but it’s why our Lexington Irish dance school is stepping up to support cultural arts scholarships for students in Central Kentucky. On Saturday, July 22, we’re partnering with the 2017 Kentucky Rose of Tralee, Martha Mortell, to host a fundraiser for Artworks at the Carver School. All funds raised will be used to provide need- and merit-based scholarships for children and adults who take cultural arts classes through Lexington Parks and Recreation’s programs at Artworks. Why are we doing this? Because, for us, it’s about community. Our Lexington Irish dance school was welcomed into the Artworks program last year, along with other cultural arts classes such as karate instruction with Bushin Kan Dojo of Lexington, Kentucky. We’ve found our home as part of the city’s arts education program and we appreciate the family-friendly, affordable option the program provides. 2017 Kentucky Rose of Tralee Martha Mortell was welcomed into our community, as well. Martha moved to Lexington from Ireland as a high school student and, this spring, our Lexington Irish dance school was honored to sponsor her as a Kentucky Rose of Tralee candidate. This August, she’ll travel to Tralee to represent our Commonwealth at one of Ireland’s oldest and largest festivals. Before she goes, we’re teaming up for our Dance for Dance Classes scholarship fundraiser on July 22 from 2 – 4 p.m. at Artworks. It’s a community ceili — a dance party that gives back. Join us for a few dances, some great raffle items and time well-spent supporting Lexington’s cultural arts programs. 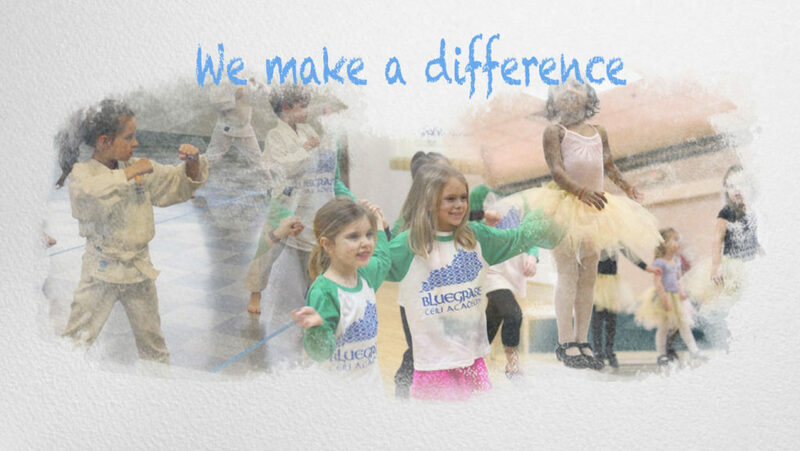 And the funds we raise will benefit dance, karate and other students taking classes in 2017-2018. 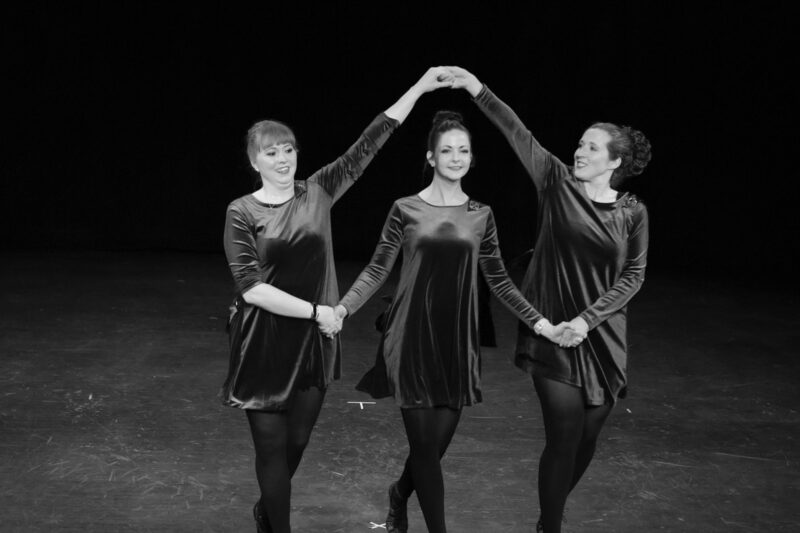 Help our Lexington Irish dance school raise scholarships with your donations! You can help us make this event a success — and there’s more than one way to do so. Put the event on your calendar and join us Saturday, July 22 at 2 p.m. While you’re there, join in our raffle! Spread the word — share this blog post, join and share our Facebook Event and let your friends and family know. Donate an item or gift card. Help us make some awesome raffle gifts by donating a item or gift card. Have something to donate? Email us at info@bluegrassceili.com with the details. Donate online. Can’t attend but want to help out? Click on the Donate Now button below to give online via YouCaring. Go raibh maith agat to our community partners! As a new Lexington Irish dance school we’re excited that our community is stepping up to support this event. The following partners have made donations for our raffle/silent auction and for that we say THANK YOU!